It will be a while before I get to this one. Too many things coming out tomorrow. GTA V and the next episode of GW2 Living World. 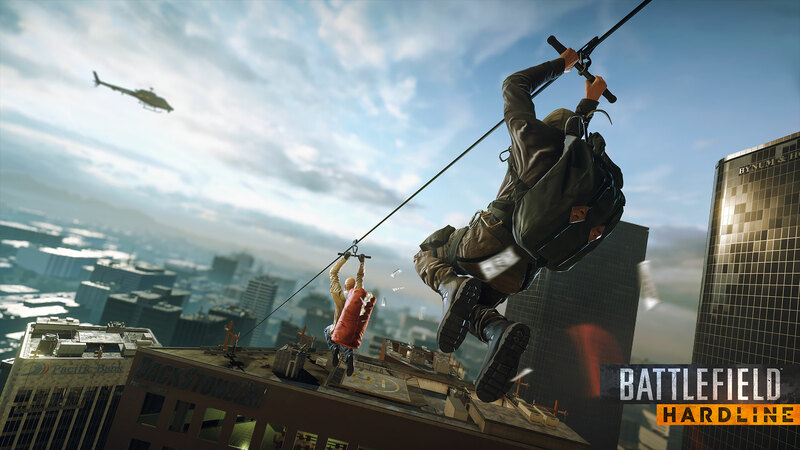 Battlefield: Hardline New Gameplay Video and Beta Signup! 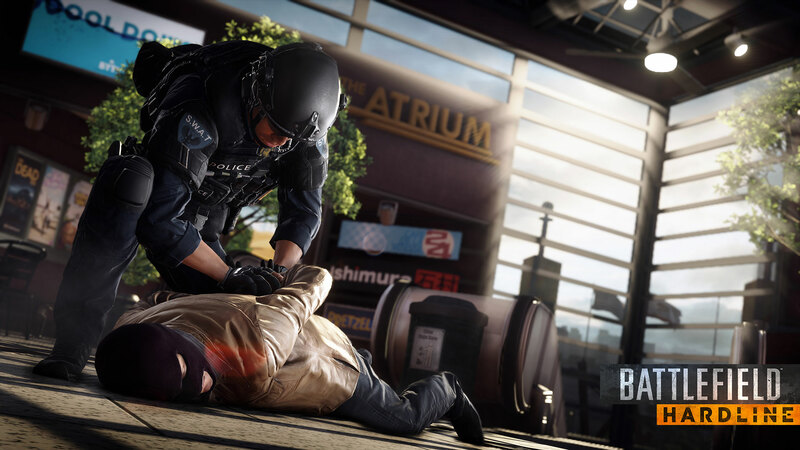 Check out the new 6 minutes of multiplayer gameplay video for Battlefield: Hardline. 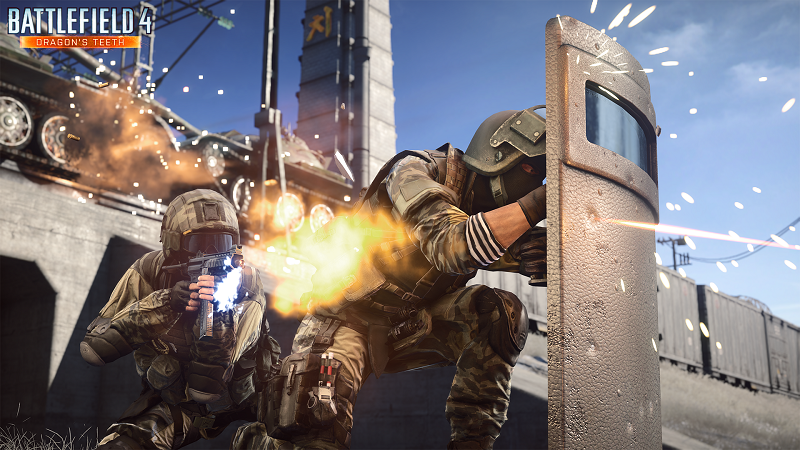 The official website is also now open, so go sign up for the closed beta here: http://www.battlefield.com/hardline/beta I recommend using chrome, because firefox didn't seem to handle the origin login correctly. Even still I got numerous 500 errors, just keep clicking to get signed up. The hovercrafts should add a good dynamic to the combat. Quickly traveling across land and water will make them really useful. I finally figured out my NAT issues. I'm posting this because so many games are affected by NAT / router issues. The main NAT problem I've been having is PSN's new party chat feature. Because the chat works by having individuals self host the VOIP on their own systems, many people will experience NAT errors because of their routers. This is not a step by step guide, but instead its a list for future reference for anyone that is having NAT issues and the steps I performed to fix them on my network. Search on google how to do these specific steps for your game systems and / or routers / modems. 1) I manually set my PS4 to have a static IP by manually entering the IP# I wanted it to have. The IP# is the same as all the other devices on my network except for the last set of numbers. This I set to 80 to make sure that nothing else on my network would ever try to get that number assigned to it. I also had to set the numbers for my default gateway, DNS, etc. 2) I opened my router settings, I then changed the range of DHCP IP#s to 2-79 to make sure my PS4 IP# would be outside of the DHCP range. Because it is now a static IP#, it's number cannot be in the DHCP range. 3) I then set that specific IP# for the PS4 to be in a DMZ (demilitarized zone). After resetting everything, I realized the problem was not resolved. 4) I set a variety of port forwards / triggers for the IP# of the PS4 that are specific to PSN. This did not resolve the issue either.. I found some more ports for PS3/PS4 and added those as well. Still didn't work. 5) This is the solution.. I realized that I had to login to my modem which had a different IP# from my router. Once I was in the modem admin, I set my router's IP# to be in the modem's DMZ. I then also set the modem to run in "Bridged mode". Once that last part was done, I reset everything. The end result is that on my router admin screen, the WAN number changed from a 192.168.0.2 number to the actual IP# of my internet. The problem was that my system was being double NATed. All the settings I made to the router were all nulled and pointless because the modem itself was blocking all those settings with it's own NAT. Because the modem was now bridged, it basically skips all its NAT and firewall options and now acts as a bridge from my router to the actual internet as opposed to being a wall that granted restricted access. Now when I run the Internet test on my PS4, it still shows up as NAT Type 2, but I no longer get the warning text at the bottom about fragmented packets possibly causing errors. Also, when I make a party chat, I no longer receive a NAT error message. My NAT issues seem to be resolved. I tested it tonight with my brother. 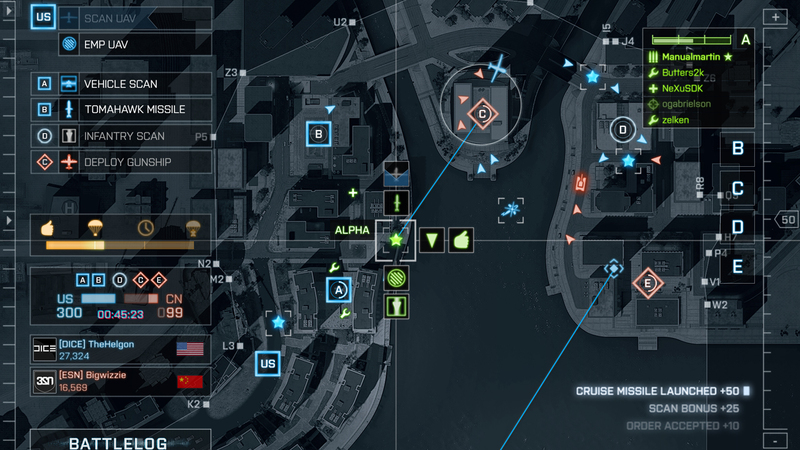 We got into a party chat just fine and played some BF4. 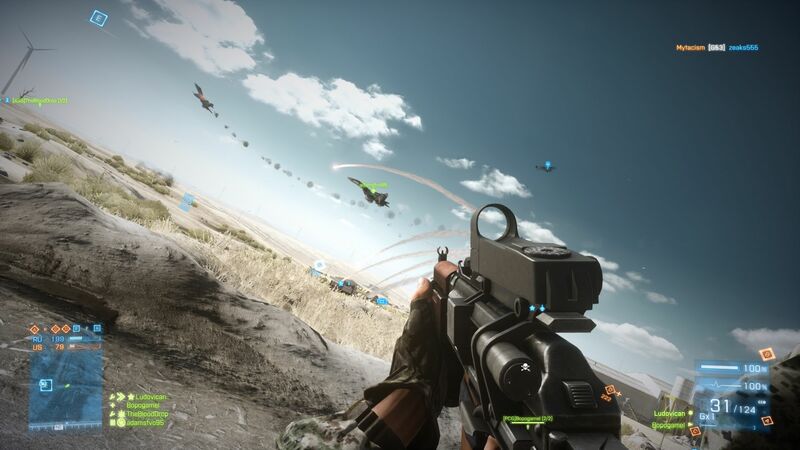 And then after a while we realized that everyone on our squad could hear us the entire time because we had VOIP turned on in the BF4 settings. We thought party chat would override that but it does not. We had squad mates talking in our ear in the last round. After turning VOIP off in the BF4 settings, it disabled all voice chatting for the game, but PSN's party chat continued to work fine in the game. I'm very glad PSN has a party chat option now. Its much easier to keep talking rather than losing a conversation because of a lost connection to an EA server. Everyone is obviously pointing out the brief half second scene of a marine punching an attack dog as a reference to Battlefield's superiority over Call of Duty. 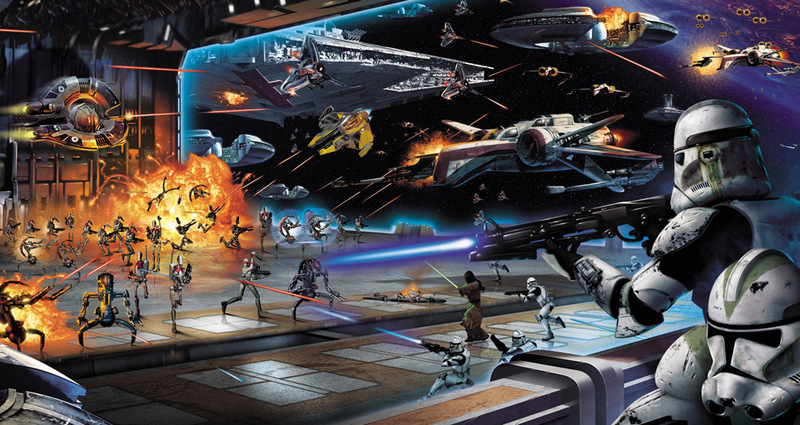 As for me, I'm more interested in the campaign than any kind of attack against another franchise. 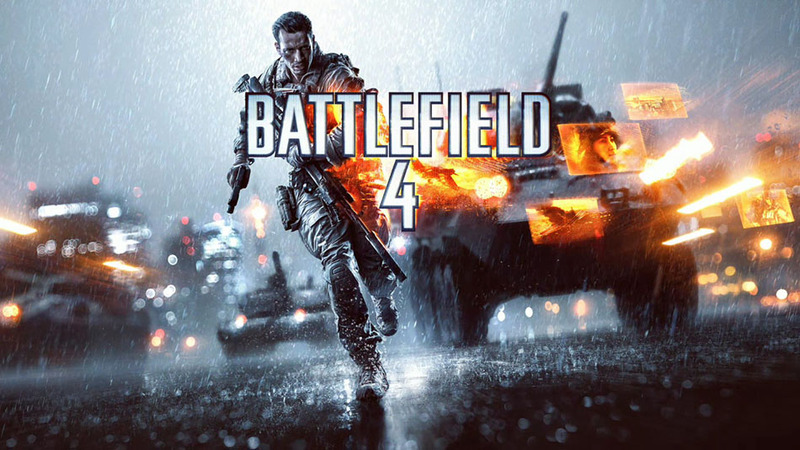 From what I have seen of the BF4 campaign, it appears significantly better than the previous BF3. 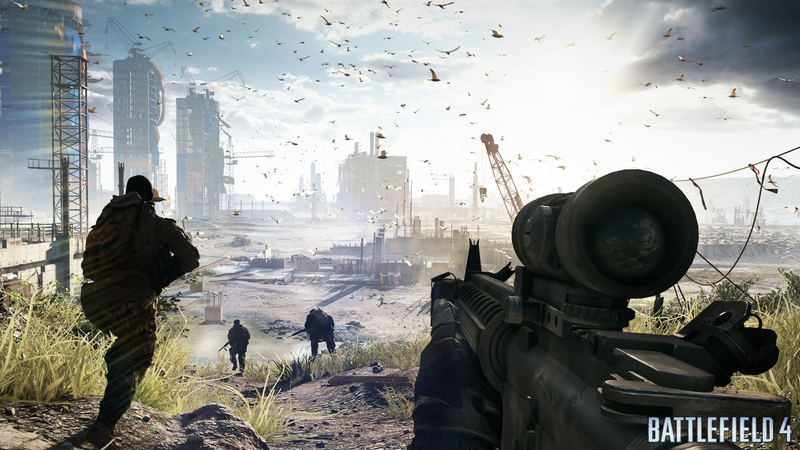 Here are your Battlefield 4 PC requirements announced by DICE today. 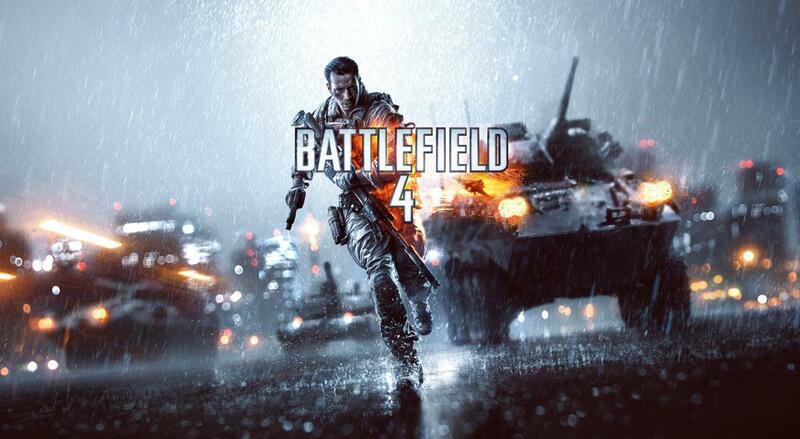 New BF4 Trailers and Premium details. 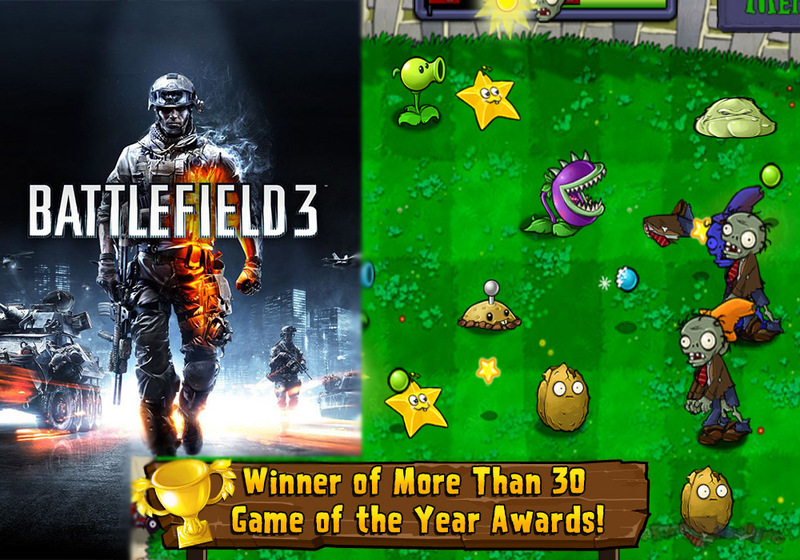 Check out the new innovations coming to BF3 via mobile devices real time function in game. 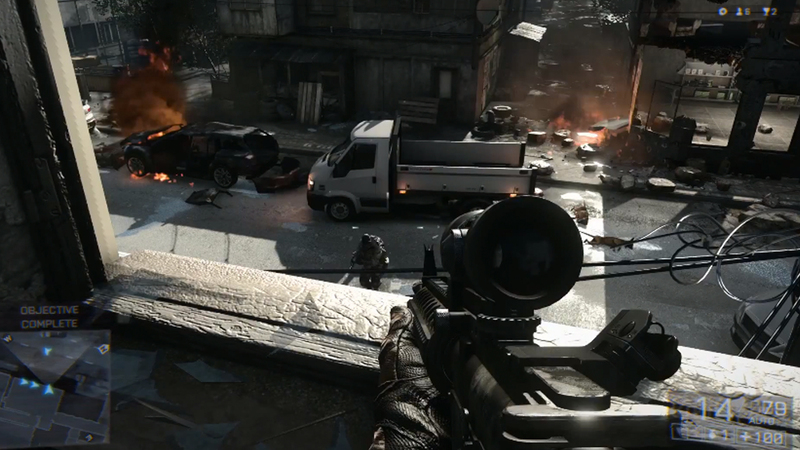 Check out the stunning footage from BF4's E3 event, Remember to turn up the video to 1080p! Campaign Gameplay Mutiplayer Gameplay Commander class returns!